Our new Nested Spirawave® Wave Springs can be used in applications across many different industries. They are used to replace a stack of single-turn wave springs or when a single-turn spring cannot produce the forces necessary within an application. Below are just a few examples of how nested springs can be used. Nested Spirawave springs produce two to three times more force than a single-turn wave spring. In very high load applications, a three-turn nested spring is able to produce the high forces necessary for heavy duty bearing preload. This is necessary in order to reduce play, and also to limit noise and vibration within an assembly. Nested springs can provide a high spring force with a low profile in a valve where space is limited. 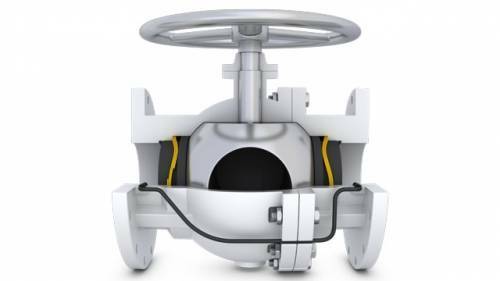 When pressure is applied to the sealing surface, the spring will compress to keep the seal closed. When the seal begins to wear, the spring keeps pressing the seal tight against the surface. 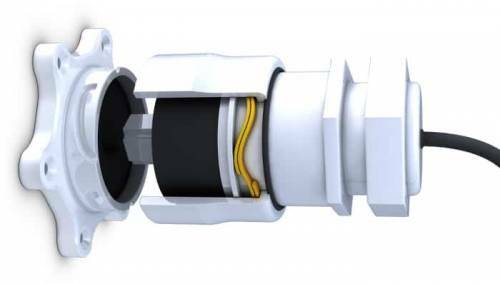 In a connector, the male end rotates, following the groove contour in the female end, with the Nested Spirawave providing the preload between the two halves. 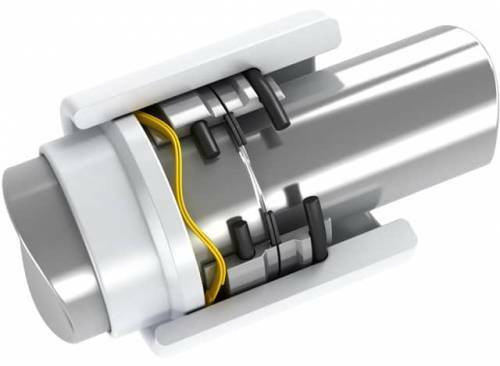 The nested spring provides the high load needed in a very tight radial and axial space. A two-turn nested spring replaces a stack of single-turn wave springs to provide the needed spring force to hold the ends together. A small amount of travel allows for the movement necessary to disconnect the ends when required. A Nested Spirawave can provide a higher force than a single-turn wave spring while maintaining the precise spring rate necessary to preserve a proper seal. The exact pressure of the face against the sealing surface is essential to avoid excessive wear while maintaining this proper seal. Smalley’s Nested Spirawave springs have been available as a custom for over 30 years, but are now available as a standard series! They are available in carbon and 17-7 PH stainless steel from .500 to 4″ or 16 to 100 mm, with thousands available for next day shipping. Smalley engineers are available to consult on how a custom or standard nested spring can benefit your application. Need more information about Smalley’s Nested Spirawave springs?